The southern tip of Italy. I dragged six of my friends out for one last night of Milky Way shooting, only to be fighting clouds all night. I did manage to eventually get this. Interstellar Wandering – The Milky Way seen from the Adirondacks. Aurora Borealis over Scotland, United Kingdom of Great Britain and Northern Ireland. 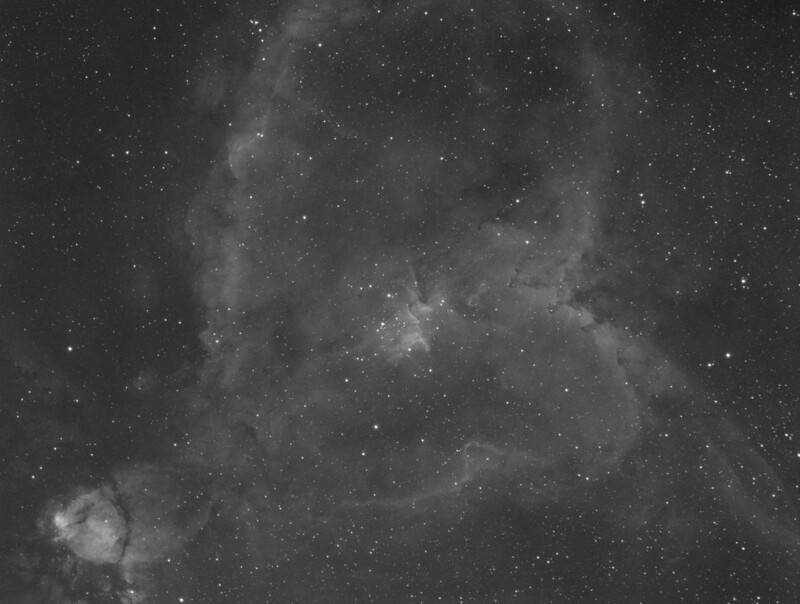 Pointed my telescope and camera at the Heart Nebula and opened the shutter for 1 hour, this is what I got. 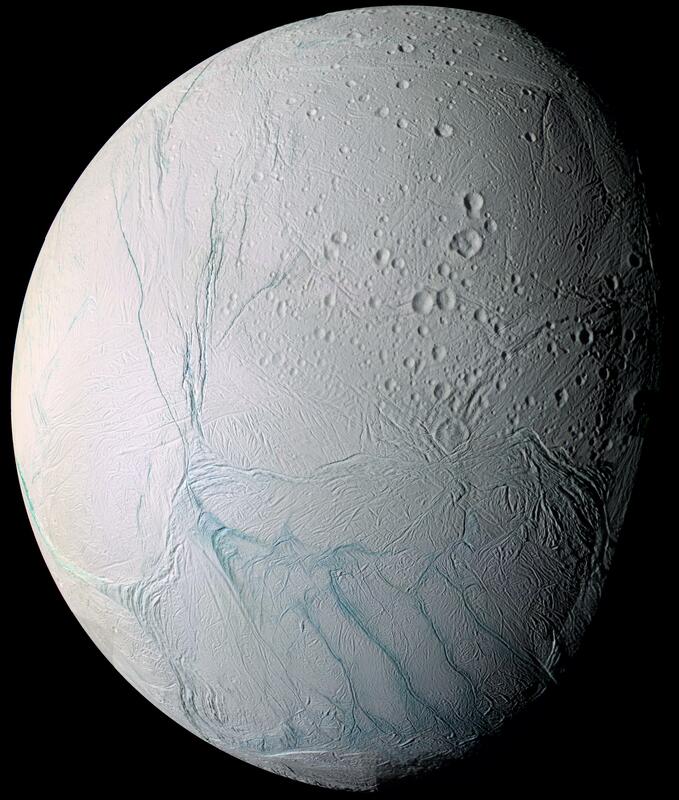 Saturn’s sixth largest moon, Enceladous. 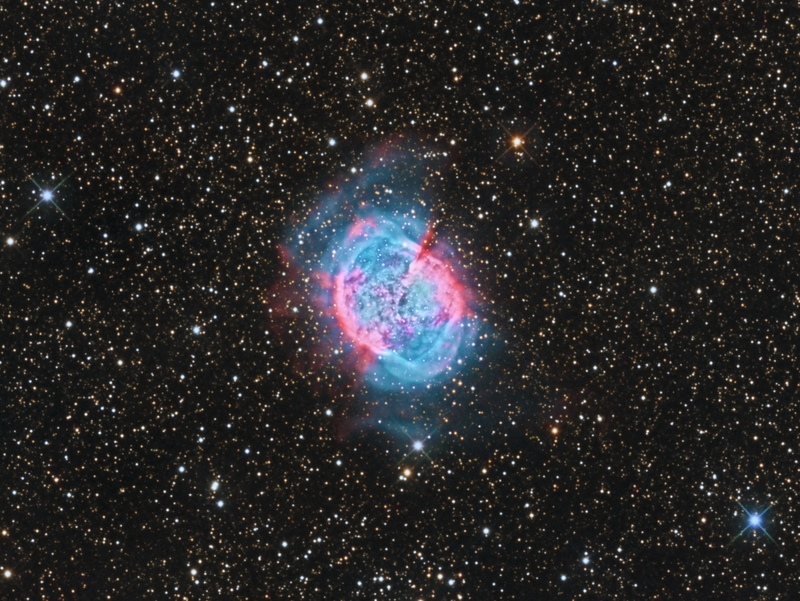 It’s been a wonderful season and r/spaceporn has been very supportive of my habit. For those curious, here is an unedited, straight-from-the-camera shot from the rim of Crater Lake, Oregon. Processed image of Pluto based on principal component analysis technique. 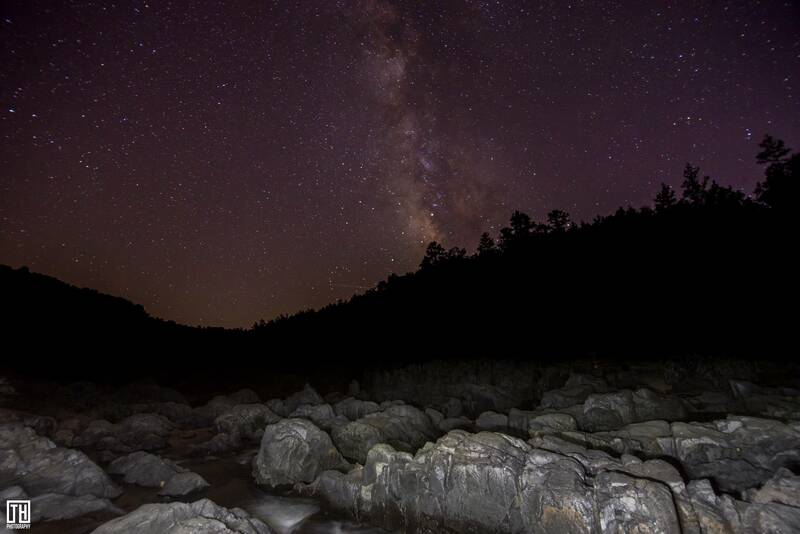 Arkansas’s Queen Wilhelmina State Park, with Shooting Stars. Thunderstorms as seen from the ISS. 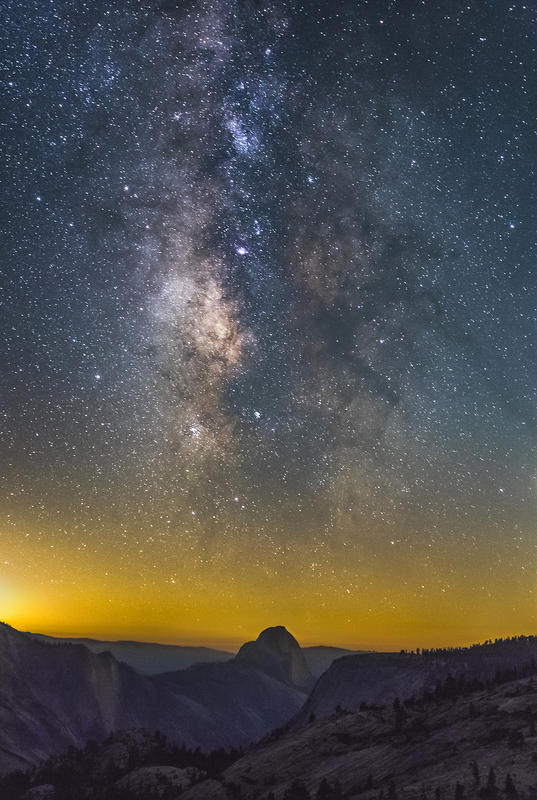 Yosemite’s Half Dome underneath The Lagoon Nebula and The Galactic Core. 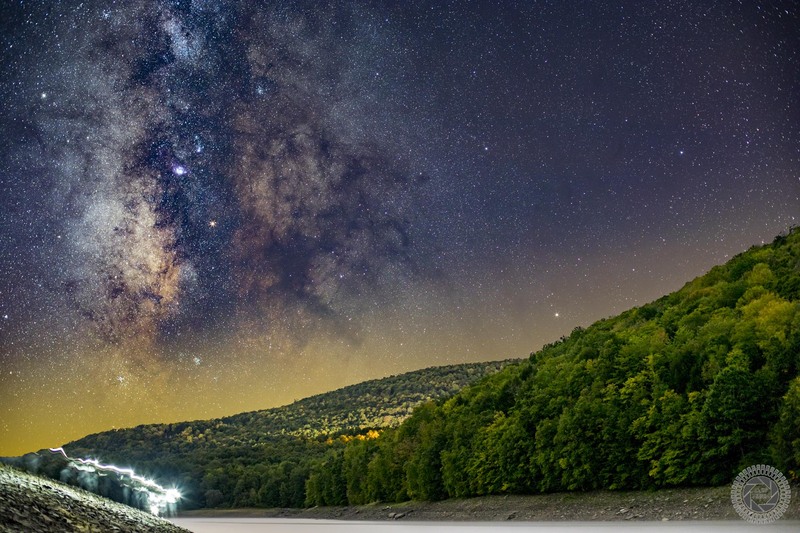 Milky Way from Northern Vermont. 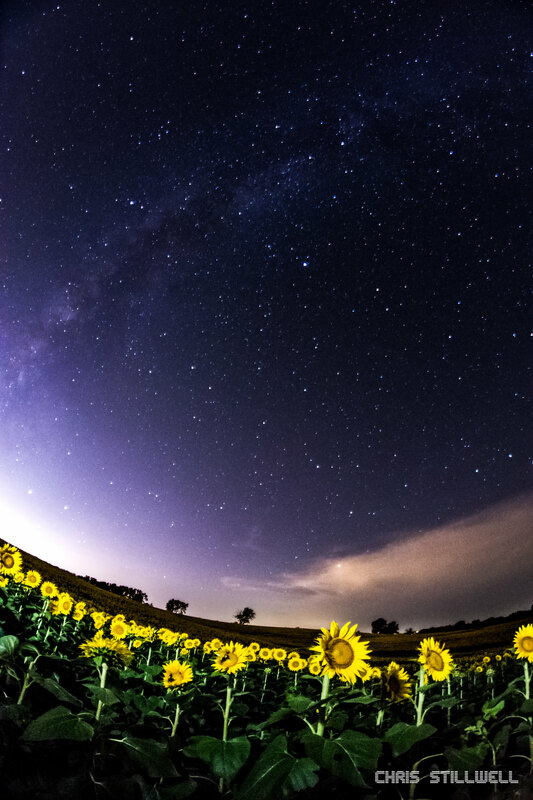 The milkyway over a sunflower field in Lawrence, Kansas. Back to the Mothership – The Milky Way rises from the fog in Colby Lake. Pepacton Reservoir is one of the darkest areas of the tri-state area. By contrast the city is serves is one of the brightest; New York. Milky Way At Kilbear Provincial Park, Canada. Waited almost a year to take this picture of the milky way here in Sweden! 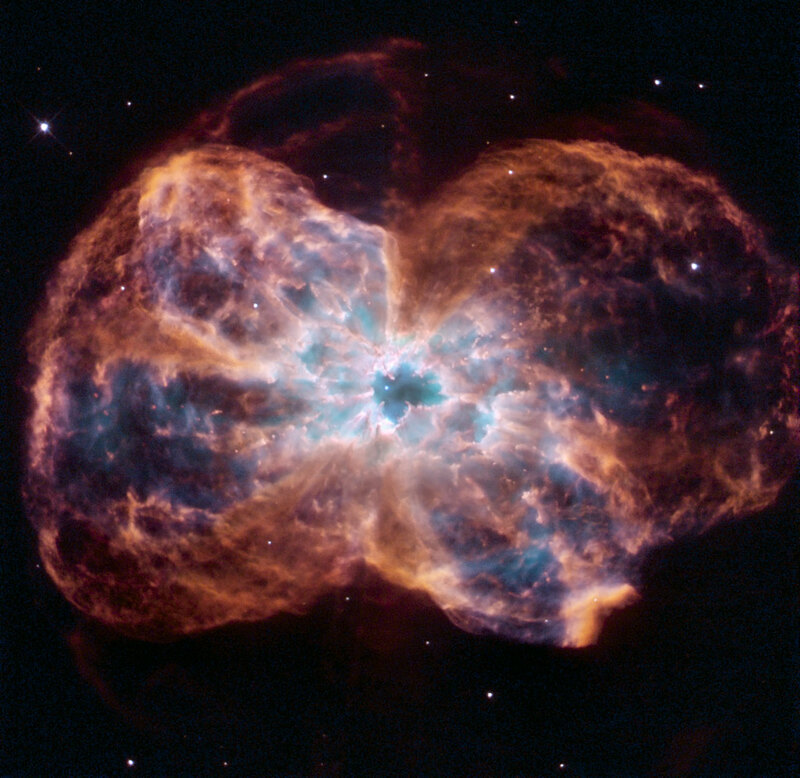 Hubble Views the Demise of NGC 2440, a Sun-like Star.